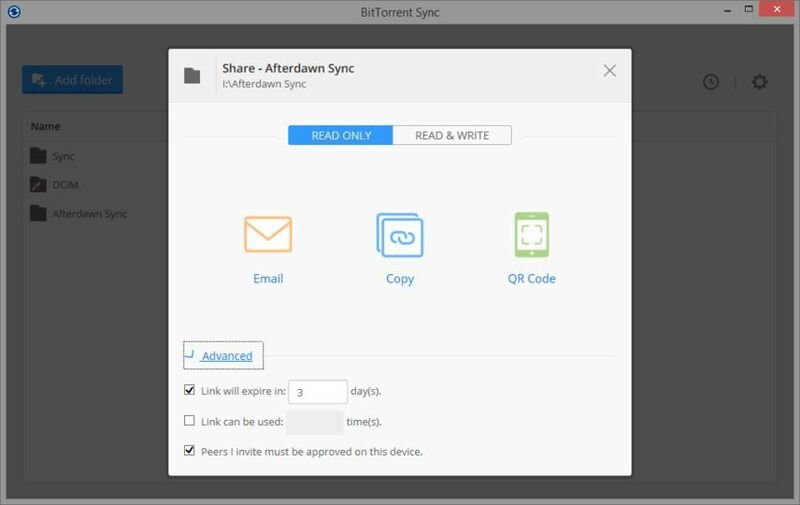 BitTorrent Sync is a P2P file synchronization tool that works across a variety of platforms. 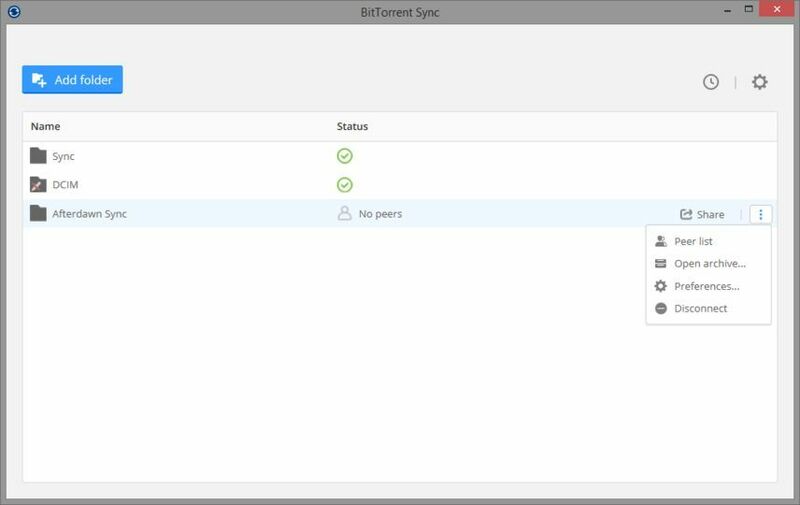 It can sync files between devices on a local network, or between remote devices using the Internet. It uses secure, distributed P2P technology to do the syncing. 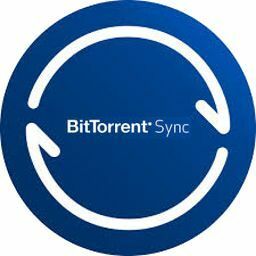 This download is for the BitTorrent Sync client on Windows, but you can also get it for Mac, Linux and mobile devices.